Bute Island have learned a few tricks from Viotros. These new slices are thinner and more flexible, and they're also smoother. 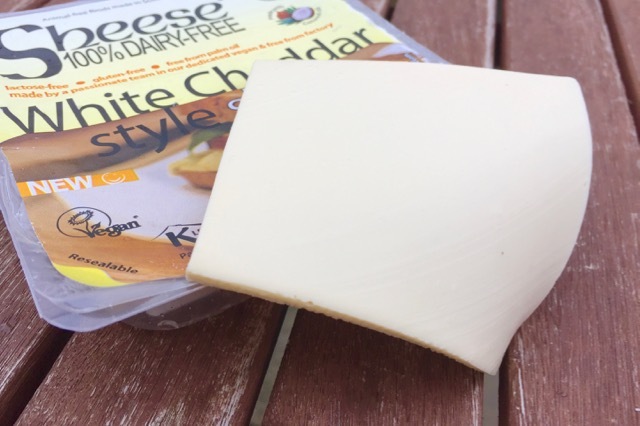 One advantage they have over Violife is the packaging, with the Sheese slices presented in a resealable tray (Violife is available in trays, but mainly comes shrink-wrapped). Bendiness may be something you'd expect in dutch cheeses rather than cheddar, but it does mean the cheese breaks less when handling, which is good. The flavour is much milder than the old Sheese, and very likeable too, kind of a buttery taste with a delicate cheddar flavour. Sheese has had 'super-melting' varieties before, but they've never been that melty. This new recipe is altogether better, especially with a little direct heat such as under the grill. 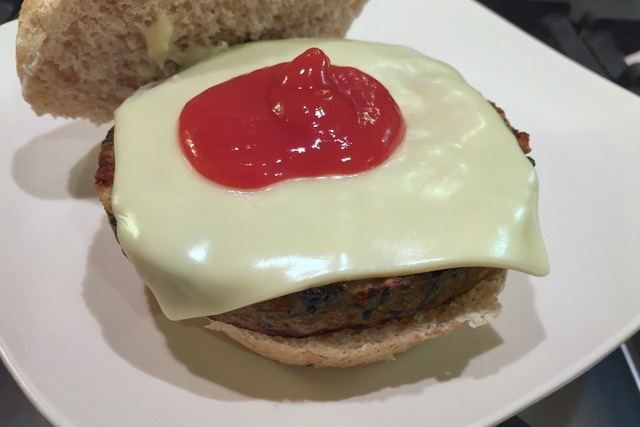 If you're grilling burgers (such as this Linda McCartney burger), just pop the cheese on the burger at the end for a few seconds to warm through under the grill. 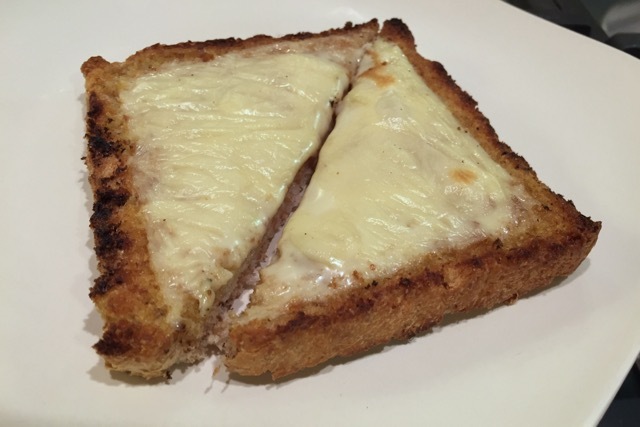 The new Sheese is also good for cheese on toast, as it melts really quickly. Like all starch based cheeses, it's a little sticky in the mouth, but it's pretty tasty. 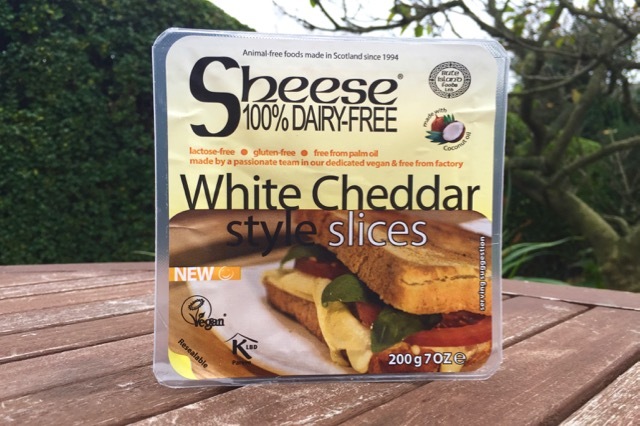 You could eat these Sheese slices cold on a sandwich, warm in a panini, or hot on a cheese toastie. 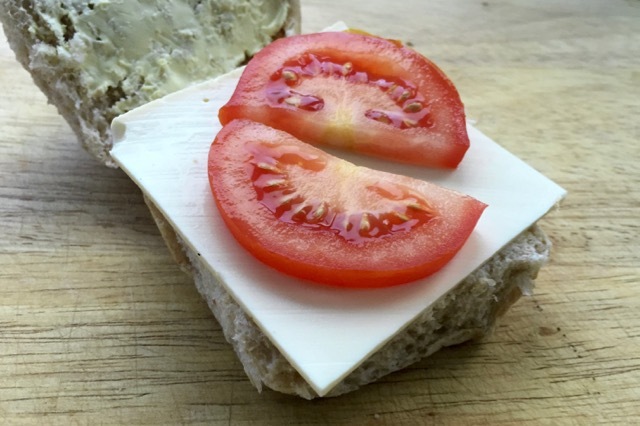 The new flavour won't overwhelm your lunchbox if you decide to take a cheese and tomato sandwich to work. These new Sheese slices are a success. They're so good, that just like Violife, you'll find yourself eating them straight from the pack. 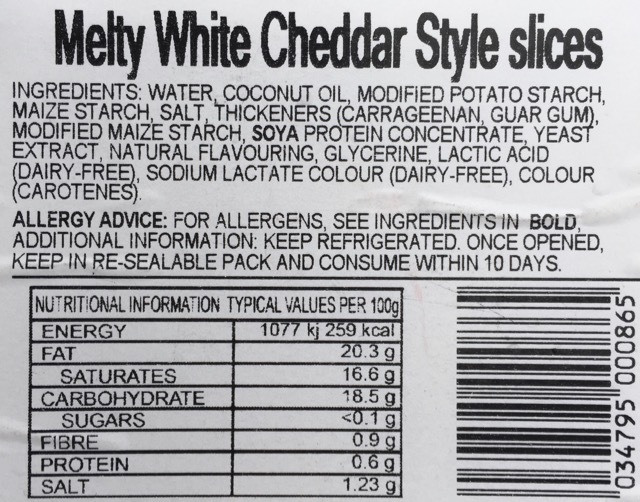 You could even feed this cheese to non-vegans without embarrassment. It's great that they're British too, as many of the new generation cheeses are Greek, Italian or American. 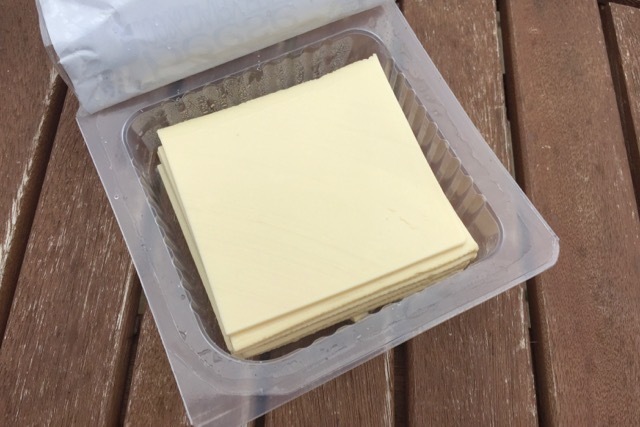 We hope that Sheese blocks will also get the new recipe at some point. How would you say they differ from violife? They're slightly more British than Continental if that makes sense. Less like Gouda and more like Cheddar. Yes, perfect sense, sounds great, thanks!